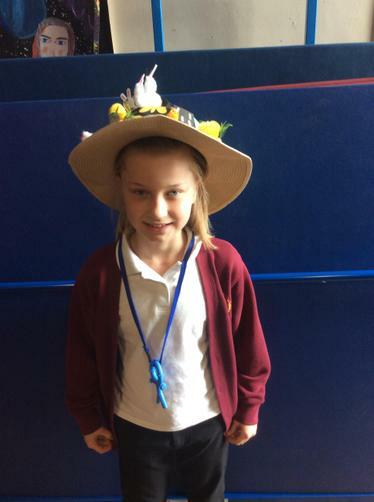 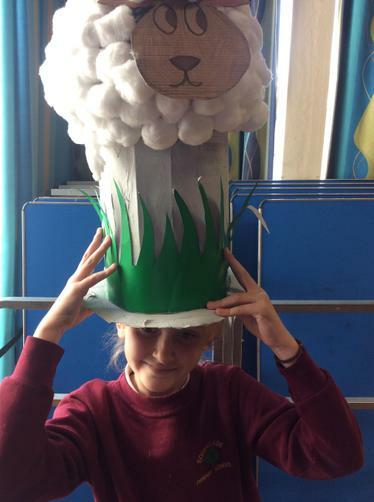 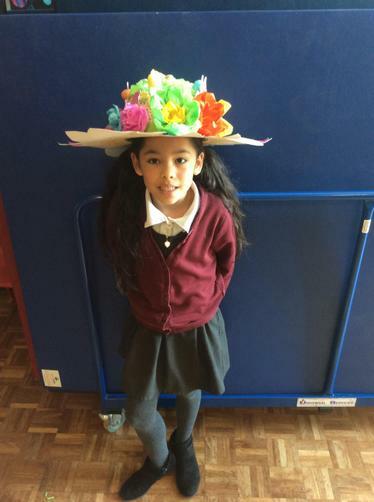 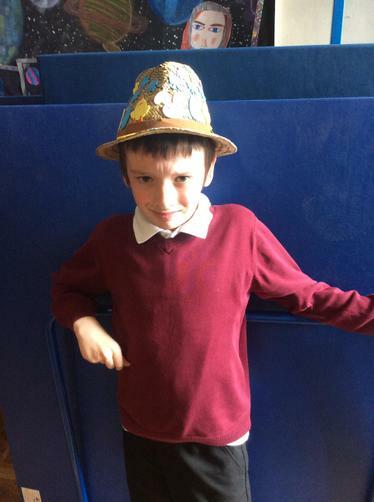 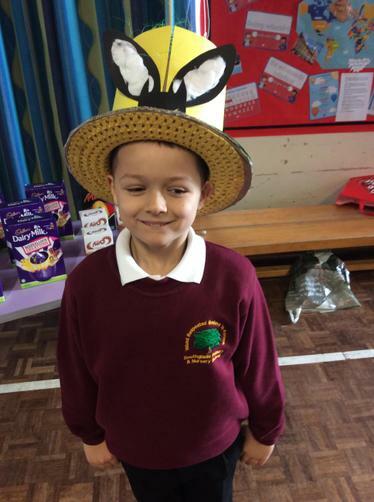 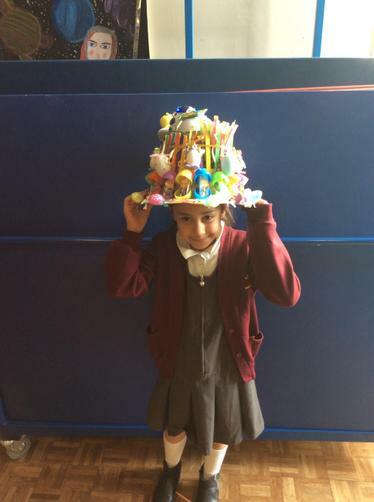 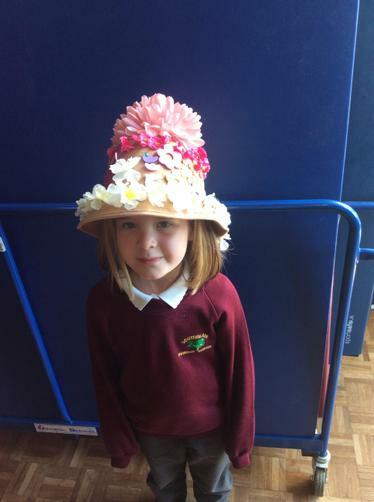 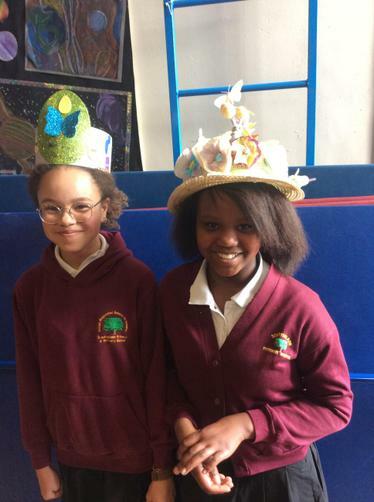 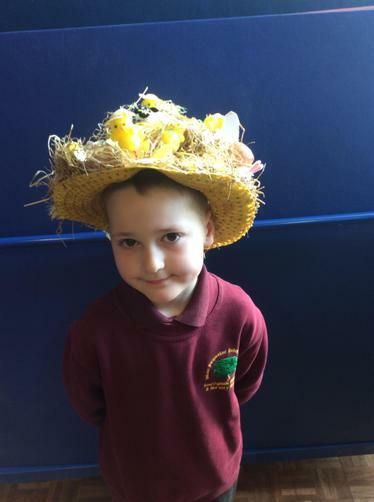 Today we were amazed once more by the creativity of our children and their families at our annual Easter Bonnet celebrations. 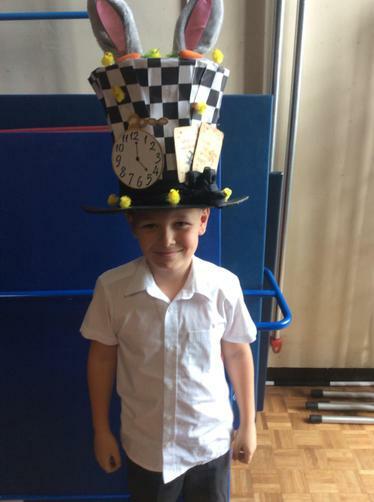 The Key-Stage Two hall was packed for three fabulous parades. 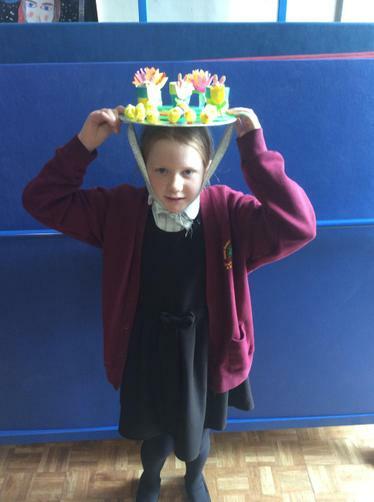 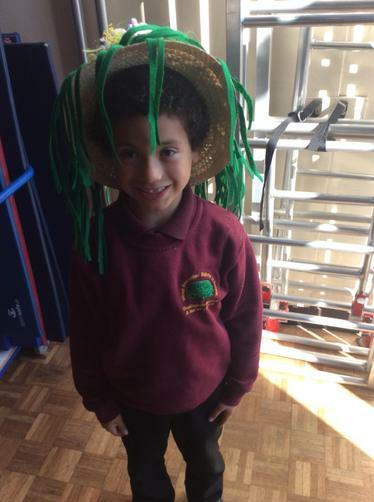 The Foundation Stage children wowed their audience with an outstanding Easter song whilst Key Stage One and Key Stage Two pupils impressed with their home-made or school-made creations. 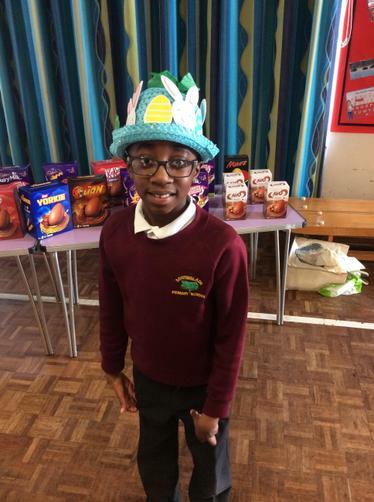 Winners were chosen and every child was given a small gift to celebrate Easter. 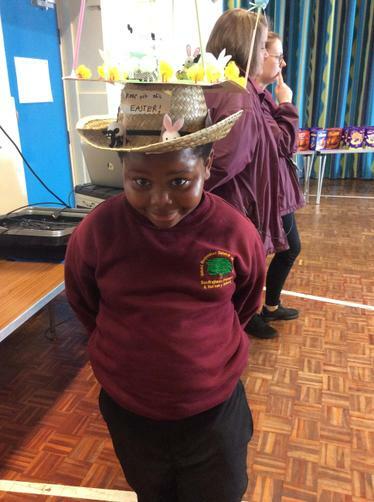 Special thanks must go to Miss Robbins who organised the prizes for the Easter Bonnet Parades and to the local Co-Op and Tescos who generously donated Easter prizes to our school. 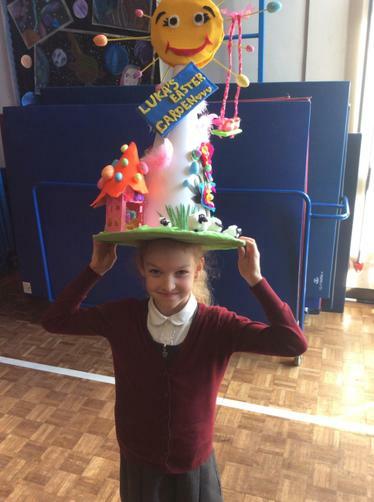 Below our some pictures from the parades . 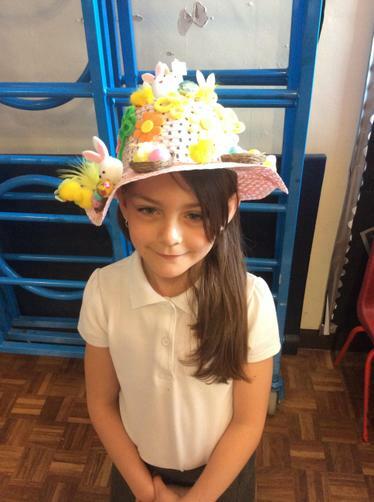 Have a great Easter!